Travelling to Leyton Orient on Saturday for the first ever fixture between the two sides? Our Away Fan Guide has all the matchday information. Tickets can be purchased upon entry to Brisbane Road at turnstiles C & D.
If purchased on the day prices are £20 for adults and £18 for concessions. U18 tickets are priced at £5. Matchday concession prices apply to seniors over 65, students with a valid ID card, current serving members of the armed forces and U18’s. Segregation will be in place for this fixture with visiting supporters housed in the East Stand in blocks E, F & G towards the South Stand. Entry to the away supporters section is via turnstiles C & D.
There will be a variety of pies and burgers on sale alongside hot and cold snacks. 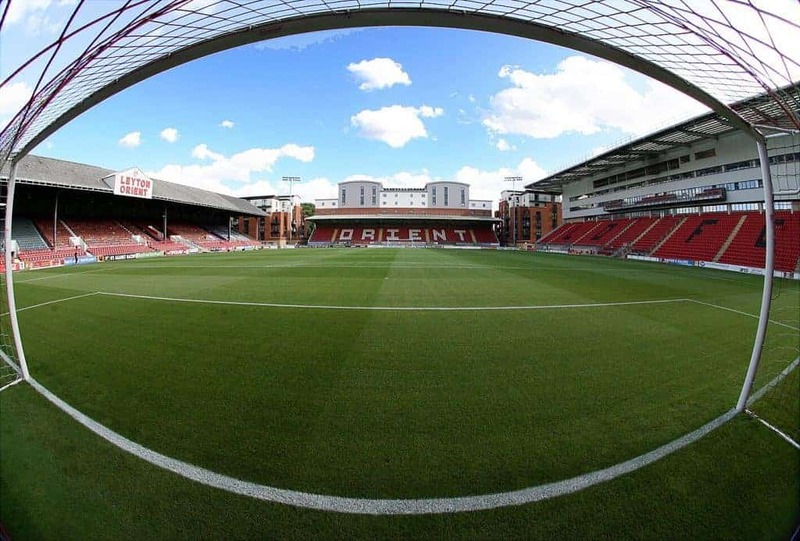 Leyton Orient’s Supporters’ Club bar will be open and accessible for away supporters with a £1 admission price. 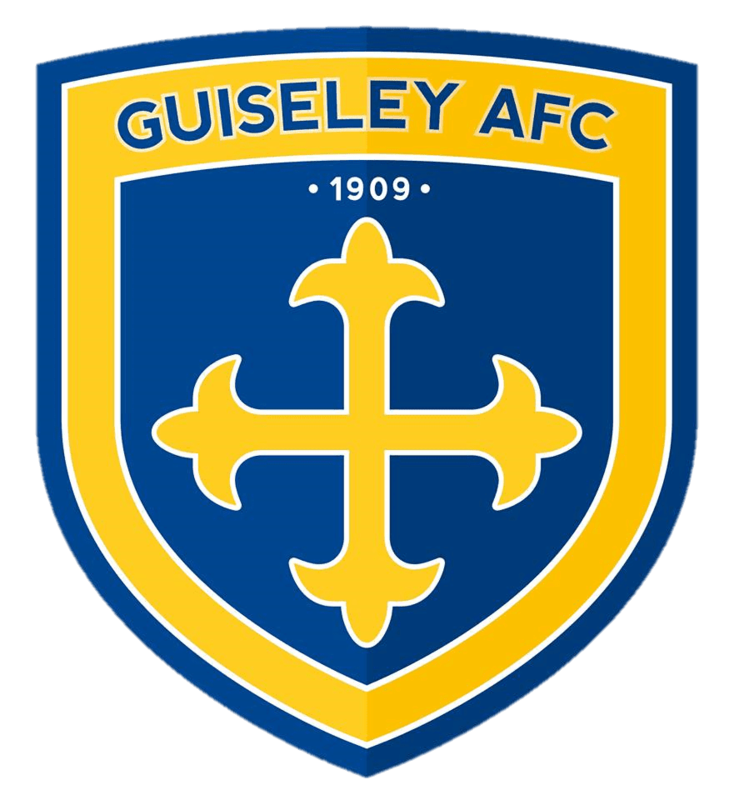 The coach departs Nethermoor at 7:30am priced at £24 for members and £29 for non-members.